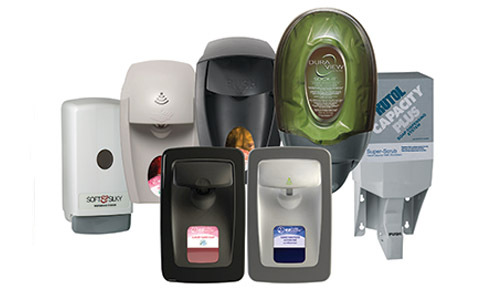 We represent Kutol who offers a unique variety of soap dispensing systems and products. From industrial hand cleaners & wipes to extra-hydrating moisture washes; from antibacterials that kill germs, to hand sanitizers that work when soap and water is not available. 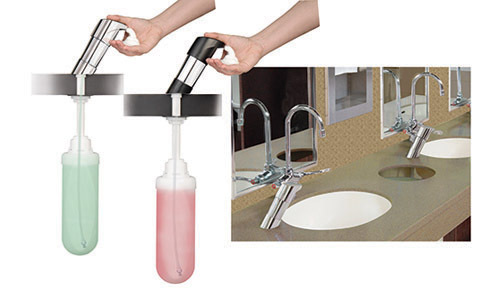 Kutol offers a wide selection of foaming and liquid Wall Mount dispensing systems in manual and automatic options. 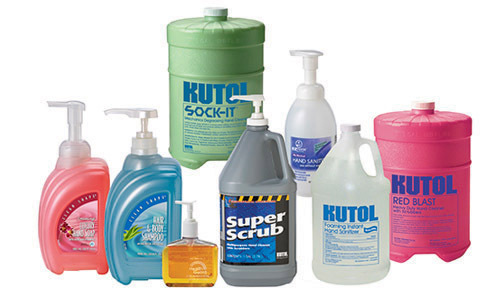 Kutol entered the counter mounted segment with an innovative system that refills from above the counter and eliminates the risk of contamination. Kutol has a wide selection of portable dispensing options and small packages, including large and small pump, squeeze and pour bottles.